Proofread for grammar, spelling, and punctuation. Design, format and pdf packaging. eye appealing suggestions for graphics and design. 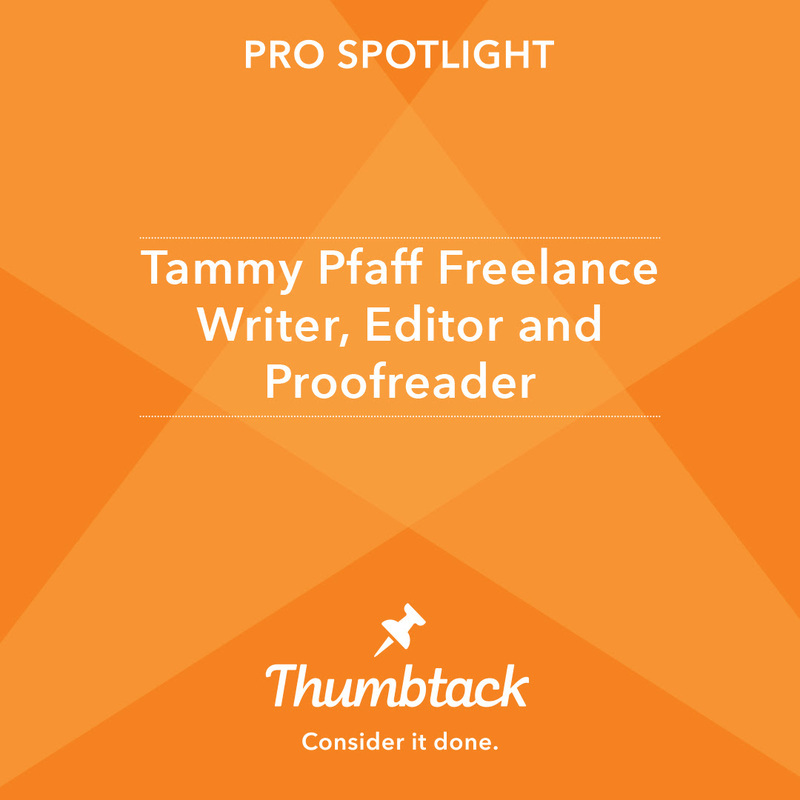 Please contact me at tammypfaff@gmail.com to discuss your project and a free quote. Let me show you how hard this walk with Christ IS NOT! My editing services won the "best of 2016" award for excellent customer reviews.